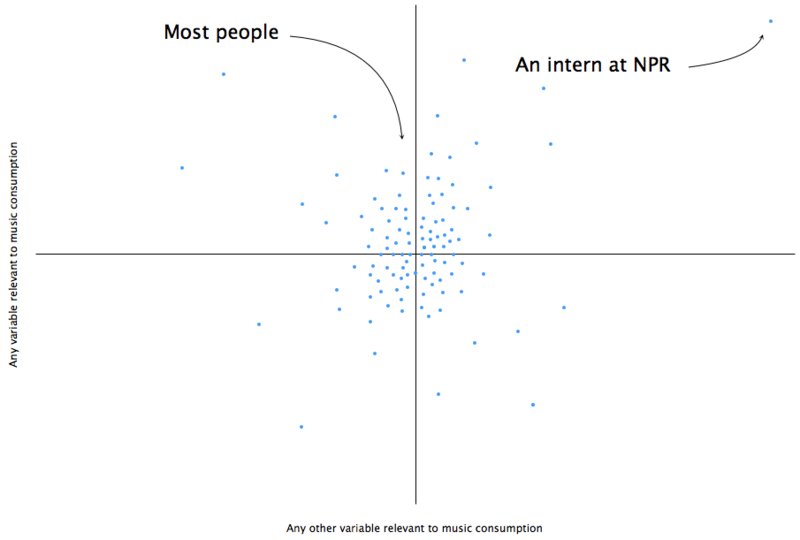 The only thing I’m going to say about this is to ask that we please remember that an intern at NPR is hardly a typical music consumer. So you want to start a label? The same graph works for “people who don’t know how to keep their mouths shut”. When the top search on Google is “Pirate Bay,’ I seriously doubt she’s as much of an outlier regards her gimme attitude toward the fruist of other people’s labor as you seem to think. Unfortunately. Bottom line: that graph looks nice but means nothing. 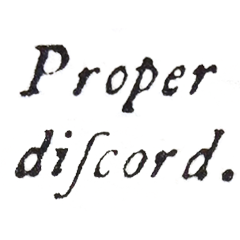 When I hire an intern, I look for somebody who is unusually keen on music in general, has an unusually broad range of musical interests, and who is unusually dedicated and resourceful when it comes to obtaining music. I’m not blind to piracy, or unaware that a generation may grow up unaccustomed to paying for music, but, seriously, what the hell would most kids do with 11,000 songs?